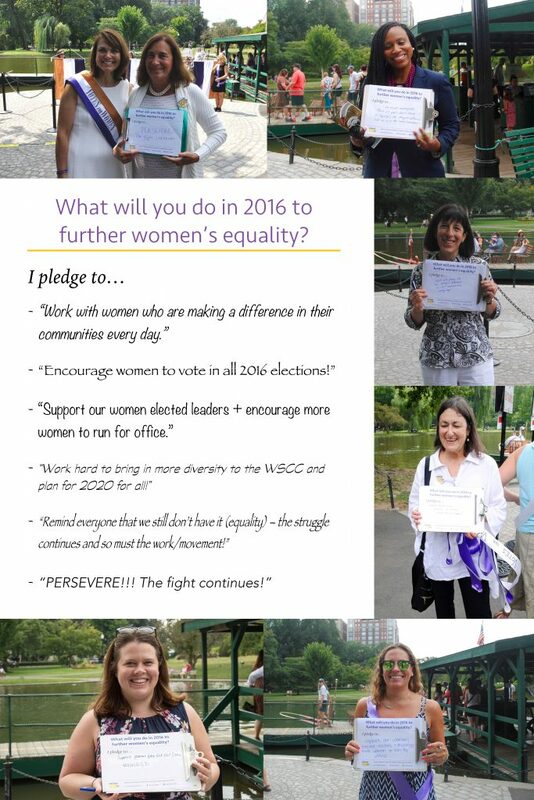 We asked people who attended the 2016 Women’s Equality Day event to share with us what they are planning to do to further women’s equality. Here are some of the pledges. What is yours?